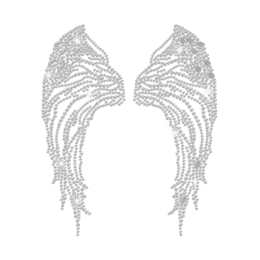 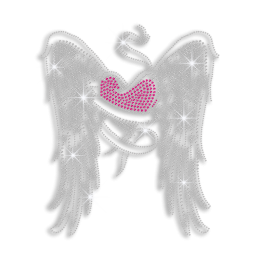 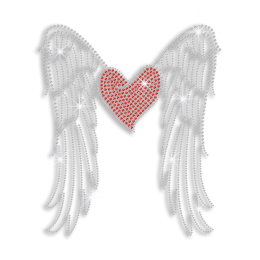 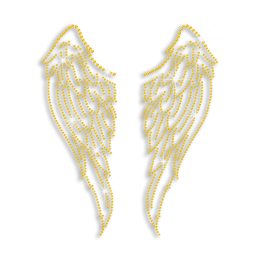 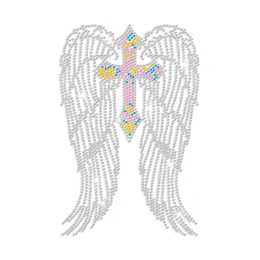 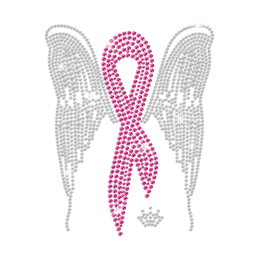 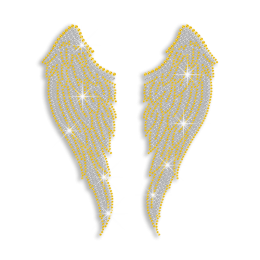 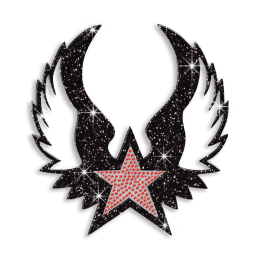 Have a headache to find cute and adorable angel wing rhinestone transfers? 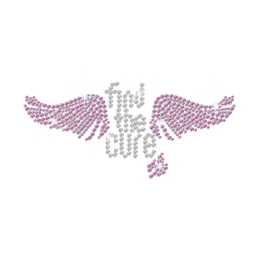 You come to the right place. 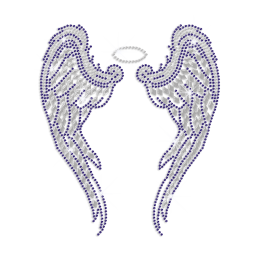 CSTOWN stocks a large variety of lovely angel wing iron on transfers. 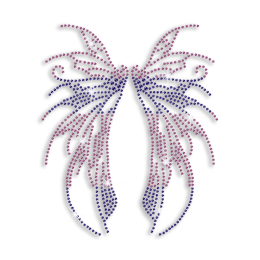 They are all delicately orchestrated and made by our CSTOWN professionals. 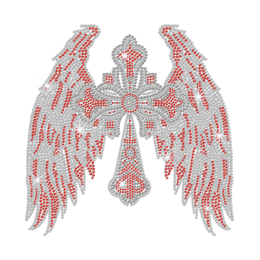 In CSTOWN, apart from a vast selection of stock angel wing rhinestone transfers, we also provide FREE CUSTOM SERVICE to satisfy every individual needs. 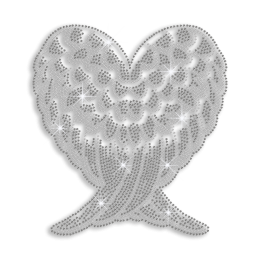 Welcome to send your ideas or the prototype to us. 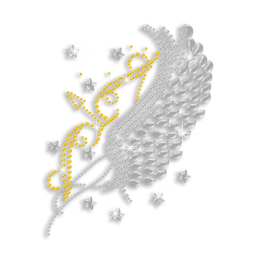 High quality and fast delivery are guaranteed.